Oh boy, do I have a lot to tell you. I think this tweet sums it up however. That’s right, I started a book club. Do I know how to run a book club? Who knows. I mean yes! Over 300 people have offically signed up and I send out what feels like 100 review copies. ‘Well, that’s nice, but what is Ace Book Club,” someone asks. 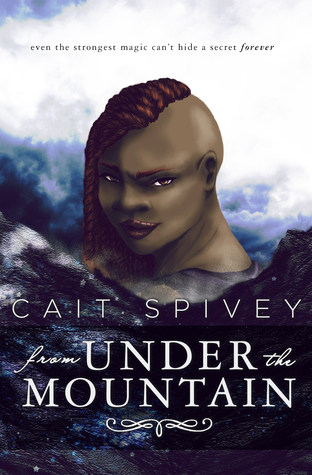 I picked From Under The Mountain because it came out on my birthday! That seemed like a pretty serendipitous way to kick off the book club! Plus I’ve had the pleasure of getting to know the author both a bit personally and professionally so I’m excited to collectively check out this book with you.